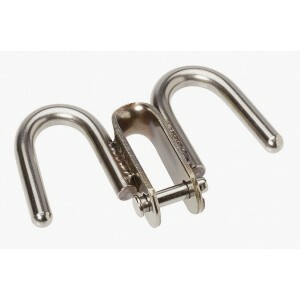 This double hook can be mounted above the gooseneck or can be used at the stem head to accept the ji.. 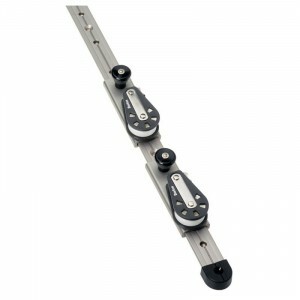 Supplied with sliding blocks which are held in place with spring-loaded plungers. • Manufactured fr..